Just one more click!!!! 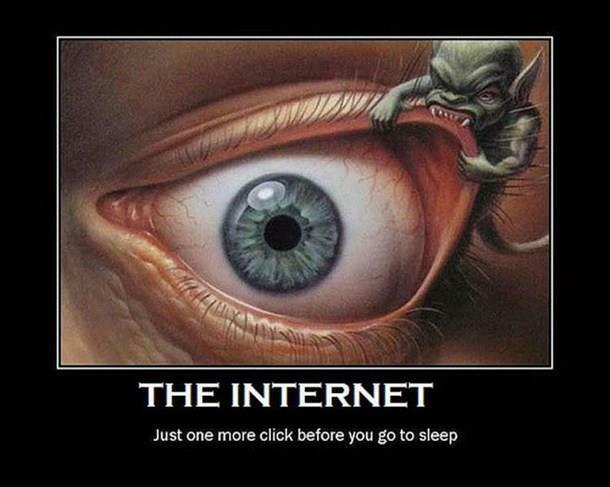 - Just For Laugh: Just one more click!!! !